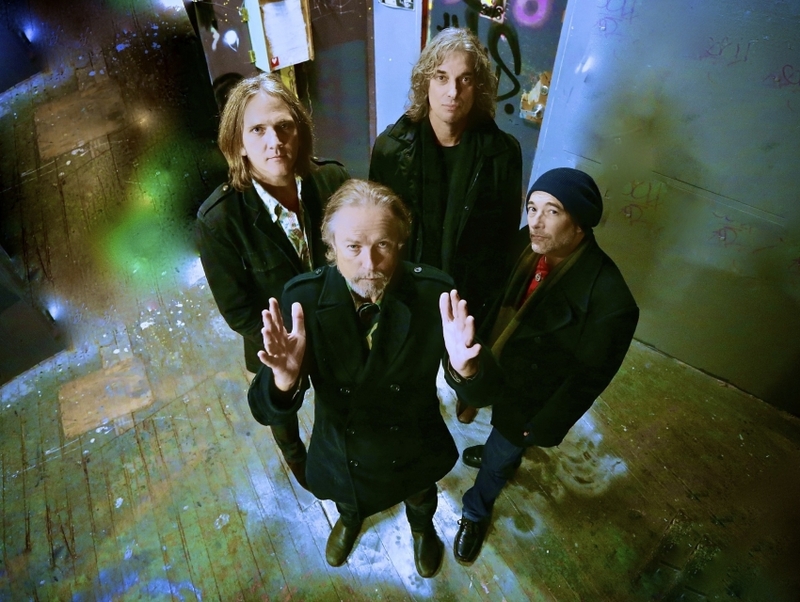 Formed in Sydney in 1980, The Church was a prominent Australian alt-rock export by the late 1980s and has since continued a career as a respected band, even if on a slightly smaller scale than at the height of its fame. The four-piece initially delved into the standard new wave of the time, tinging its music with hints of neo-psych. However, after its most commercial success with the single "Under the Milky Way," the group slowly began to incorporate more complex instrumentals and ambient noise, leading it down a path toward prog rock. While The Church has taken a few breaks to focus on side projects like The Refo:mation, solo work and film scores, the group has consistently put out new material and toured, progressing its sound, while winning over new fans.